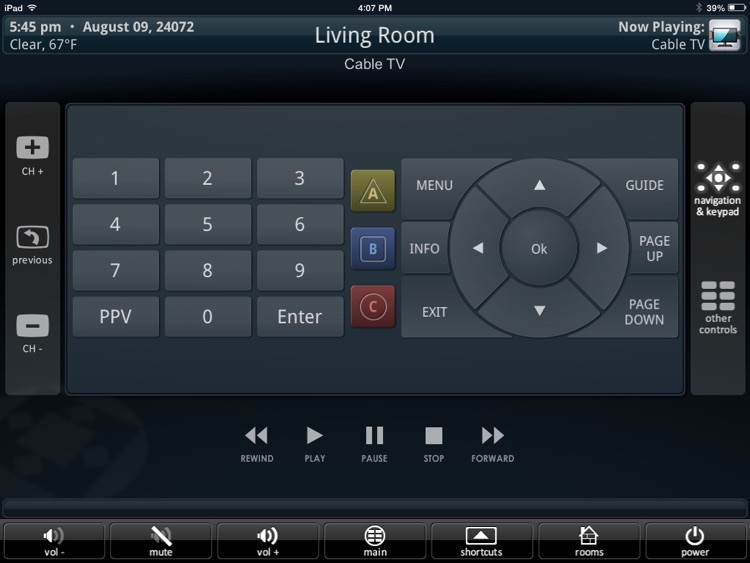 Leverage the power of your smartphone or tablet by turning it in to an amazing handheld controller for your URC® Total Control® or ccGEN2™ home automation system. 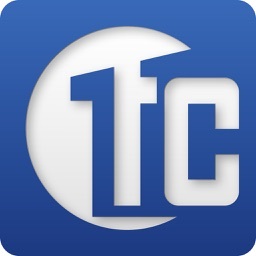 Right from your mobile device easily control and monitor things such as entertainment, lights, security systems, thermostats and more in fast, new ways. Swipe, tap and rotate your way to securely control your equipment! 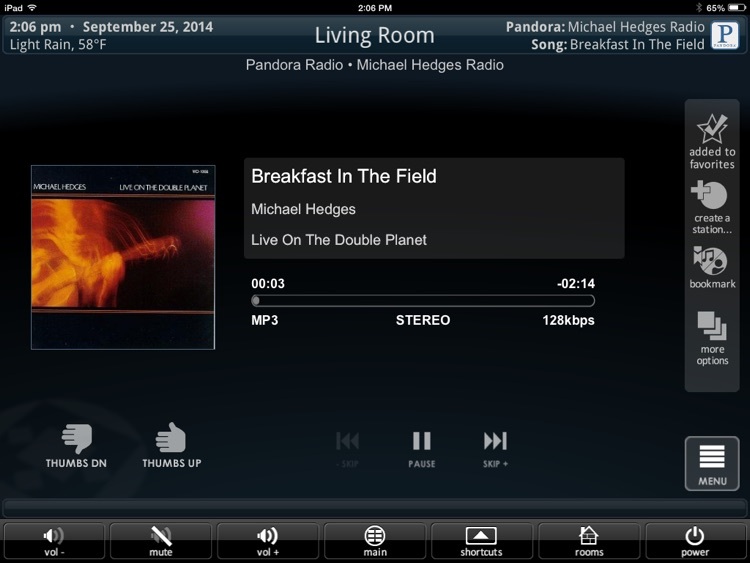 This app gives you full control of all the features and full functionality afforded by a Total Control or ccGEN2 system installation, with easy access control to a variety of music sources, volume controls, lighting adjustments, and more from multiple locations! 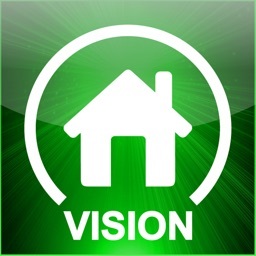 Your main home and your vacation home can all be accessed from within one app. 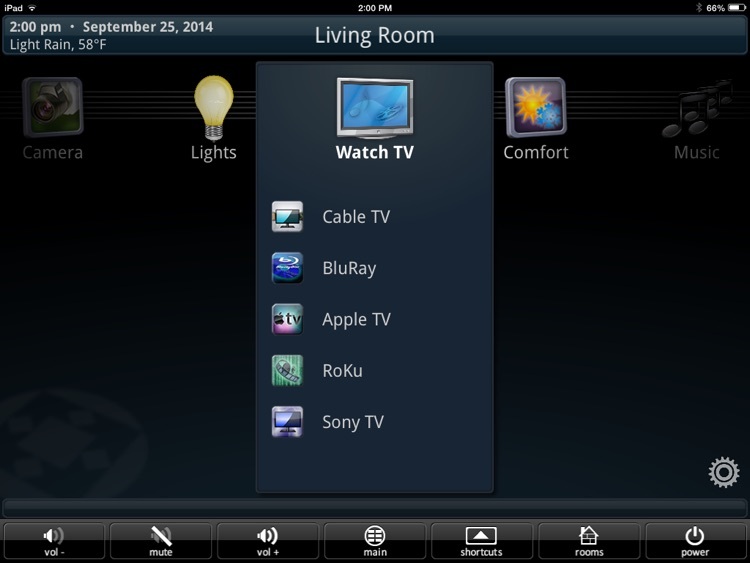 Aided by intuitive graphical interfaces that can easily flip between portrait and landscape views, you can do everything from setting a DVR and navigating favorite channels to controlling movies and window shades. While at the office or away on vacation turn off lights, adjust temperature and beyond. 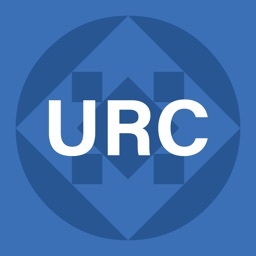 This version of URC Mobile requires a Wi-Fi connection to the local area network that is host to the Master Base Station / Central Processor and other system devices. 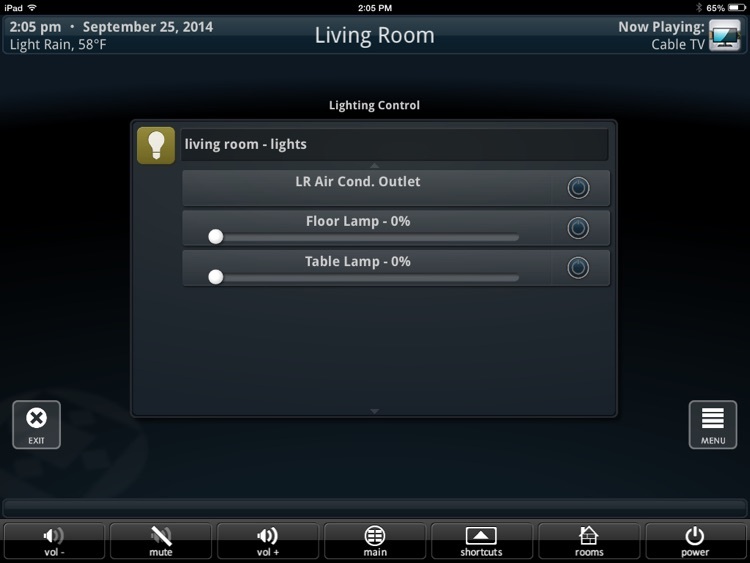 Control is possible within the home or from anywhere in the world where internet or cell phone access is available. Unlimited iDevices can be setup in one system. 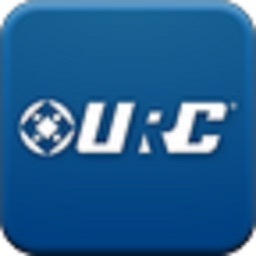 Contact an authorized URC integration pro for programming / setup to have the app look and perform just the way you want. 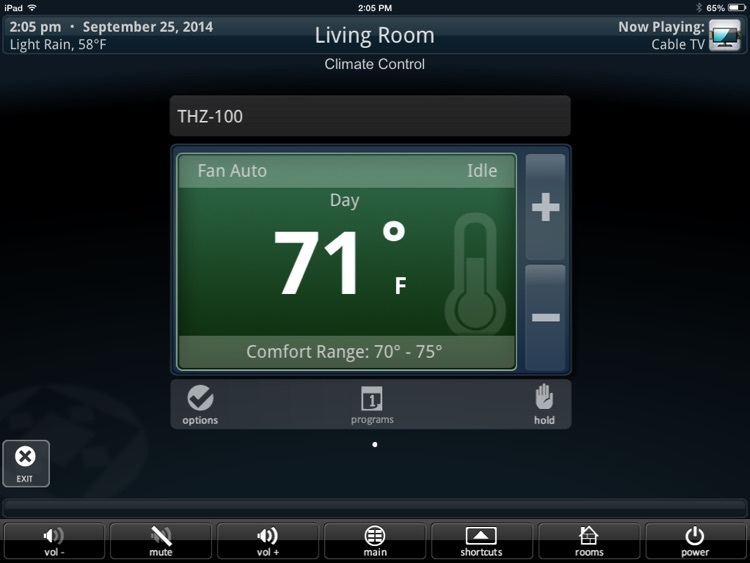 PLEASE NOTE: An installed Total Control or ccGEN2 system is required to enjoy and access the features above. 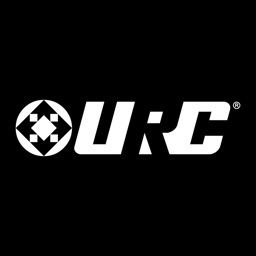 For more information visit www.universalremote.com or www.universalremote.com provides a list of URC authorized dealers in your area via our “Where to Buy” pages.